After decades of speculation, new research suggests that the Shroud of Turin, one of the Catholic Church's holiest relics, may be the real deal. In his most recent effort, Fanti and a research team from the University of Padua conducted three tests on tiny fibers extracted from the shroud during earlier carbon-14 dating tests conducted in 1988, according to Vatican Insider. The first two tests used infrared light and Raman spectroscopy, respectively, while the third employed a test analyzing different mechanical parameters relating to voltage. The results date the cloth to between 300 B.C. and 400 A.D., per The Telegraph. In an email with The Huffington Post, Fanti said that researchers also found trace elements of soil "compatible with the soil of Jerusalem." 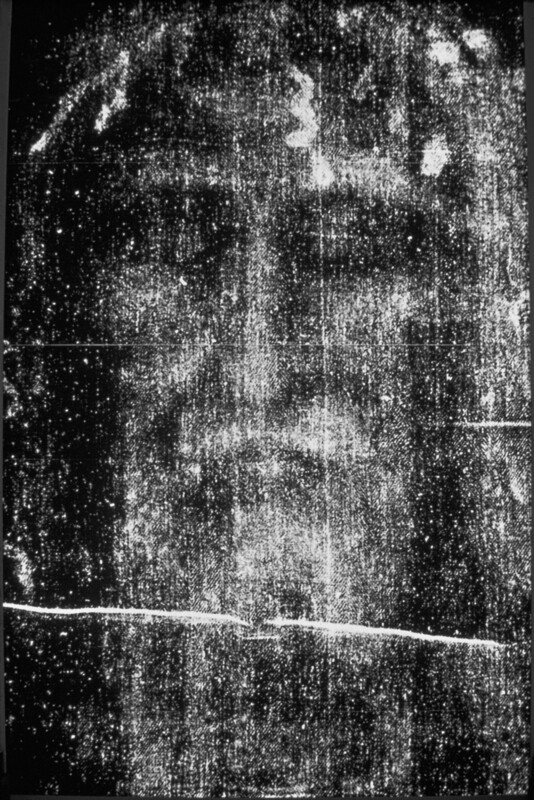 "For me the [Shroud] comes from God because there are hundreds of clues in favor to the authenticity," he wrote, adding that there also "no sure proofs." "The tests will revive the debate about the true origins of one of Christianity's most prized but mysterious relics and are likely to be hotly contested by sceptics," The Telegraph's Nick Squires writes about Fanti's experiments. Much of the controversy about the Shroud centers around carbon-14 dating tests from 1988 that concluded the piece of linen was a medieval forgery. However, those results may have been contaminated by fibers used to repair the cloth during the Middle Ages, according to the BBC. Fanti's book, Il Mistero della Sindone (translated to The Mystery of the Shroud) , co-authored by journalist Saverio Gaeta, was released ahead of the Easter holiday, as Christians around the world prepare to celebrate the resurrection of Jesus. 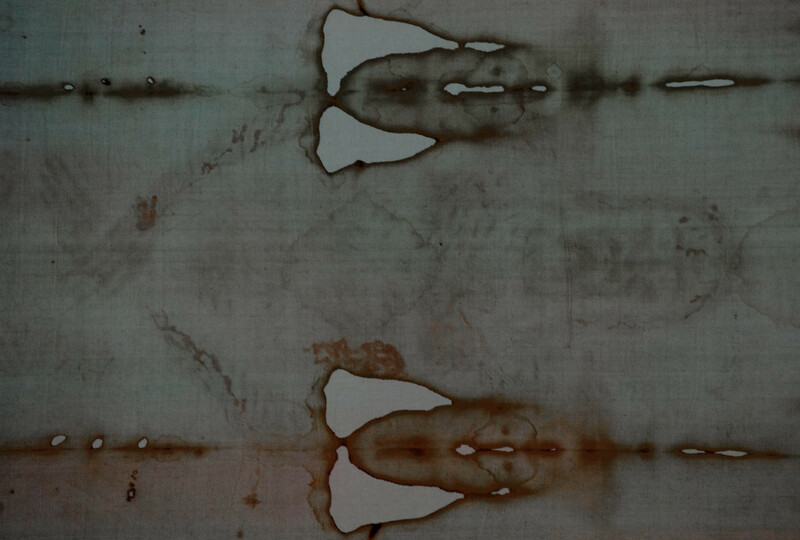 The Shroud generally resides in a climate-controlled case in a cathedral in Turin, Italy, and is rarely viewed. It will make a rare televised appearance this year, however, on the Saturday before Easter.